Like humans, plants are susceptible to fungal and bacterial diseases. They are also affected by insects, and other pests that infest, defoliate, and vector disease to other trees. As trees decline in health, they become unpredictable. Here at Your Way Tree Service Inc. we perform tree removal in Pacific Palisades to the highest industry standards. We are here to serve the residents and their Pacific Palisades Tree Removal needs. We often remove trees in tight and sensitive locations. Hazardous tree removal is one of our specialties. We are here to help Pacific Palisades homeowners and contractors alike! Your Way Tree Service Inc. offers Tree Removal in Pacific Palisades. Removals can be hard and sometimes dangerous work, especially if power lines are involved. If the trees are particularly large, in difficult locations or require transplanting, you’ll need an experienced company with the right knowledge to perform the work. 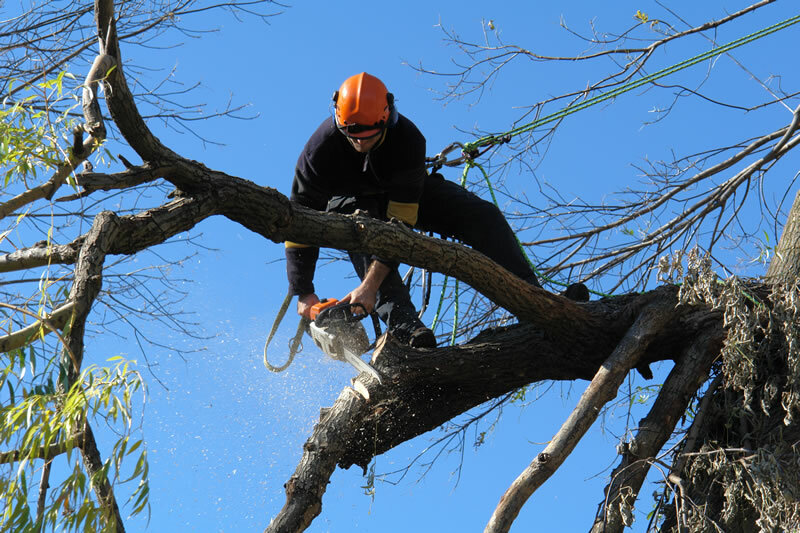 Pacific Palisades Tree Removal Services are our specialty, we are hard to beat and specialize in dealing with trees in difficult and hard to reach spaces. With the extensive knowledge that our arborists have acquired throughout the years you can bet that we will not only cut your tree but remove the tree with its root in a safely and efficient manner. Your Way Tree Service Inc strives to perform tree removals in Pacific Palisades in a professional manner, with safety and efficiency in mind. We will bring in the right sized equipment for your project, saving you hours of labor, and safety to you and your neighbors. Is that tree stump in your beautiful home a sight for sore eyes? Stumps left behind from tree cutting can be described variously as unsightly, taking up valuable gardening space, and even hazardous. Your Way Tree Service Inc. performs tree stump removal in Pacific Palisades, we understand the value of your time and money. We are well equipped to handle your tree stump grinding and stump removal in Pacific Palisades. We can remove any size tree stump in Pacific Palisades no job is too big or too small. Anyone can take a trimming or pruning tool to a tree, but that doesn’t mean it’s done right. We have been providing Pacific Palisades tree Trimming and pruning for more than 20 years, we have the expertise you are looking for. We know that Tree Trimming Service in Pacific Palisades are a dime a dozen, but only a skilled arborist has what it takes to give you a breathtaking landscape to enjoy for many years. Here at Your Way Tree Service Inc, we use our combined years of experience to give your trees the trimming and pruning they need, but with the expertise and TLC they deserve. We take into consideration the design of your existing landscape we will not obstruct the look of your home. YES! we are Tree trimmers in Pacific Palisades. And we do it exceptionally well! 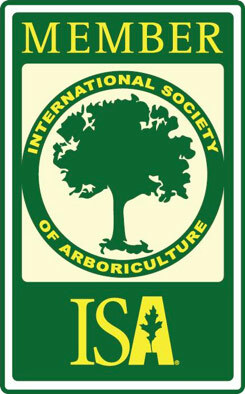 However, at Your Way Tree Service Inc., we provide a wide variety of tree care services, far beyond the scope of “just” trimming. Regardless of what you’re looking for, Your Way Tree Service Inc. can help you with any tree service in Pacific Palisades.